Brianna is an Interior Designer at Factor Design Build. 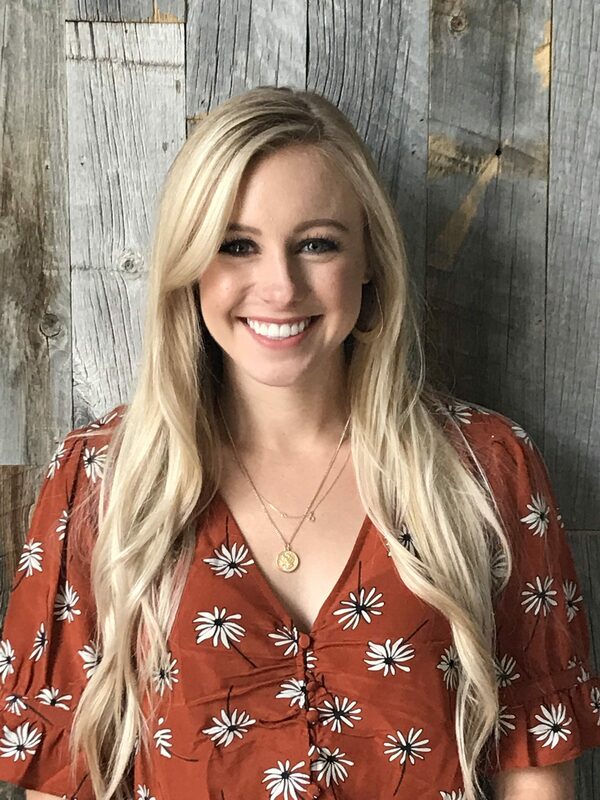 Born and raised in Denver Colorado, she then moved to Texas and received her Bachelor of Science degree in Interior Design from the University of North Texas. couldn’t be happier. Strong customer satisfaction is Brianna’s top priority, and she takes great pride in providing a positive customer experience for all her clients. She believes in the value of hard work to achieve success. Brianna enjoys traveling with her husband, spending time with family and friends, hiking in the mountains with her two dogs and exploring her own city.